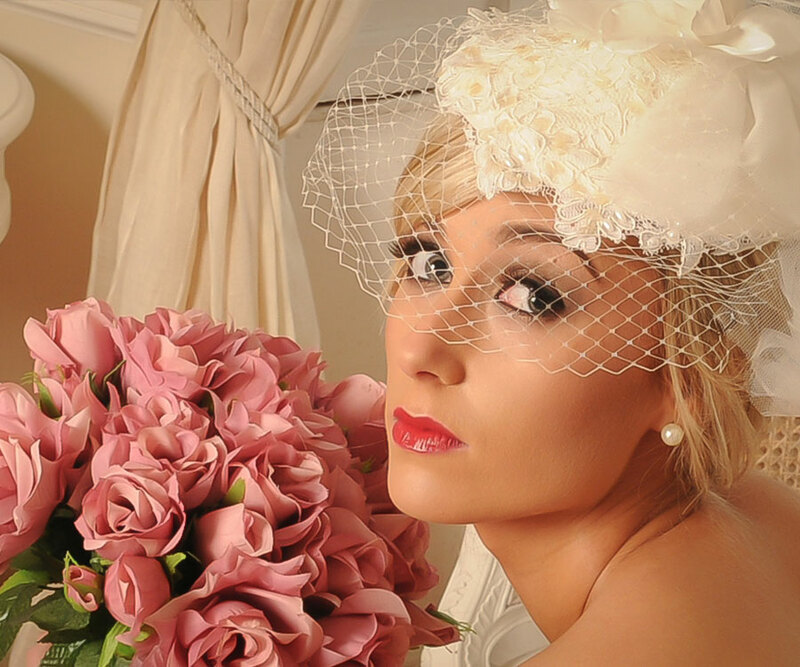 Karen Reeves is an award-winning MAC trained professional freelance Makeup Artist specialising in Bridal Makeup. Based in Clonmel, Tipperary, Karen has over 14 years experience in the Makeup Artist business. Karen travels throughout Ireland working with Brides on their wedding day. This allows you to relax in the comfort of your own home or hotel while you have your Makeup applied in a relaxed atmosphere. Karen also has her own Makeup Studio in Clonmel, Tipperary, which caters for new and existing customers attending weddings, parties, functions and family occasions. 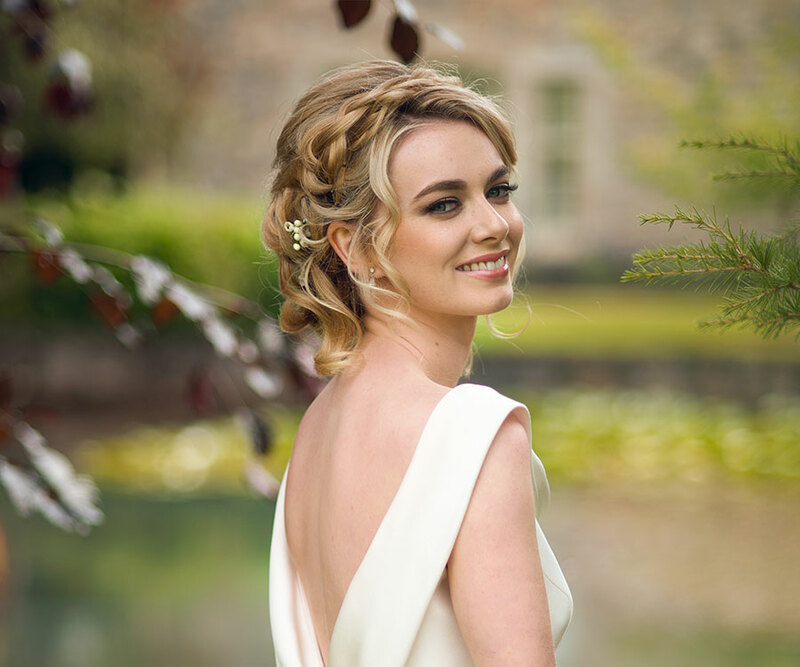 Karen has a wealth of experience and has worked with Brides throughout Ireland. Why not book a consultation with Karen in advance of your Big Day. Karen provides comprehensive Makeup services at her studio or in your home. Karen has worked with bridal magazines, professional models & on fashion shows. Thanks again for looking after me, my Mam & bridesmaids on my special day. You were a pleasure to have there on the morning. The makeup you did for us all was fantastic, wouldn’t have changed it for anything. Would recommend you to anyone. Thank you so much Karen for the stunning makeup on the 15th July……not that it was a major surprise as you’ve always done an amazing job. It was fun having you at the house. Thanks for making me feel a billion bucks! You’re the best. Karen & Sara…..thank you both for doing the most wonderful hair & make-up for our wedding. Ye were both great for keeping us all organised & sane. Ye work wonderfully well as a team & I have been recommending ye to absolutely everybody! I am forever grateful girls. Weddings tend to be booked well in advance of the big day. Once you have chosen your wedding date, it is advisable to contact Karen as quickly as possible if you wish to secure a booking. Friday and Saturday weddings are in high demand throughout the year.